We can address your Apple Mac software and hardware repair needs, including operating system problems. Let us setup your new computer, install all software and connect your system to the internet with minimal fuss. We remove viruses from computers and Apple Mac so if yours is infected, help is now at hand to make your system better. Get laptop screen repair onsite while you wait. Our screen replacement service is available for all Apple Mac and laptop models. Computers can slow down and sometimes freeze during use. We can sort out your computer performance issues and make your system fast again. Upgrade your computer and make it faster. We can upgrade your operating system, software and hardware so you don't have to buy a new machine. Wireless network enable computers, tablets and Mac devices to connect to the internet easily. 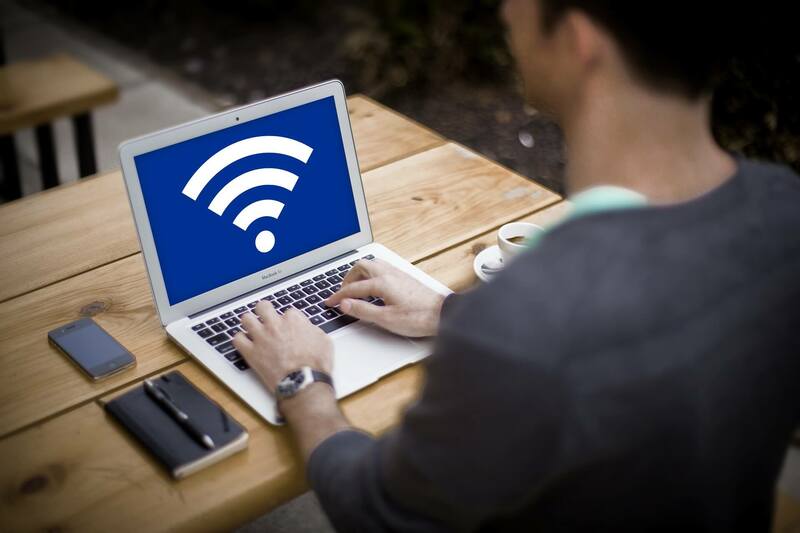 At Solid Rock IT UK we specialise in reliable home WIFI network installation that boost secure internet coverage throughout your property. We conduct wireless surveys and design your home wifi system to be affordable, effective and secure. Our engineers are experienced at all aspect of network infrastructure, thereby making us experts for delivering periodic after-care support and technical maintenance for a fully functional wireless network within your home. If you have problems getting WIFI connectivity throughout your home even with the best internet package from your service provider then may be it's time to contact us to discuss your home wireless network challenges. Solid Rock IT UK offer dedicated residential IT Support across London, with services carried out within the comfort of your home. Benefit from expert computer support and technology services for home users with friendly, dedicated IT engineers to help you every step of the way. Whether its is intermittent hardware issues or ongoing software challenges we should be able to find a solution that help you take control of the situation and win. If you are looking to have a new IT setup, we can help you purchase and install bespoke IT systems and customize technology solution with functionalities that best suit your needs. We are here to help our clients resolve technology challenges within the comfort of their home, with onsite IT service engineer visits available when you need it most. Computer services appointments can be scheduled for specific times in the day or evening. At Solid Rock IT UK, we offer a comprehensive range of multi-room audio visual solutions for homes that allows you to segment control sound within specific zones of your home or watch TV or streamed services in multiple rooms. 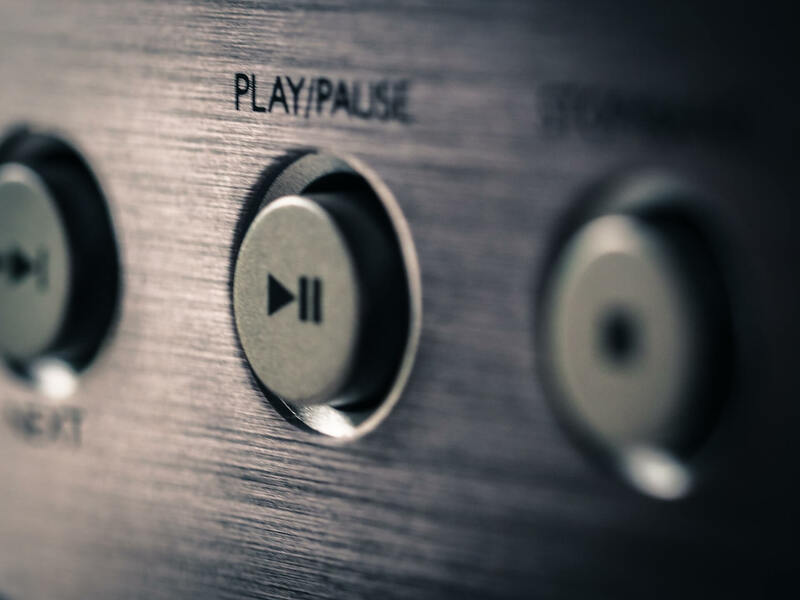 We work with some of the top brands for multi-room audio solutions (including Sonos, Onkyo, Samsung...etc) and our our engineers are experts at configuring or troubleshooting third-party services to restore normal functionalities when you need it most. We also offer support for SkyQ, Virgin Media and streaming services such as Comcasat, Netflix and Amazon. If you are looking to have a new audio visual solution, we can help you purchase and install bespoke IT systems and customize technology solution with functionalities that best suit your needs.